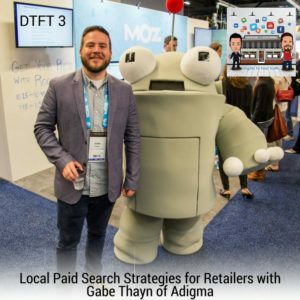 Gabe Thayn joins us again this week for another episode on local paid search strategies that will help retailers increase their traffic and grow their businesses. He has worked for paid search marketing technology for most of his career and has expanded his knowledge and expertise on the subject. This is the second part of the conversation where Gabe shares unique insights and useful information on effectively using paid search to gain more customers. These include stirring traffic, offline campaign, and attribution models. He also shares his vision on the future of local paid search and how it works better than other traditional advertisements. 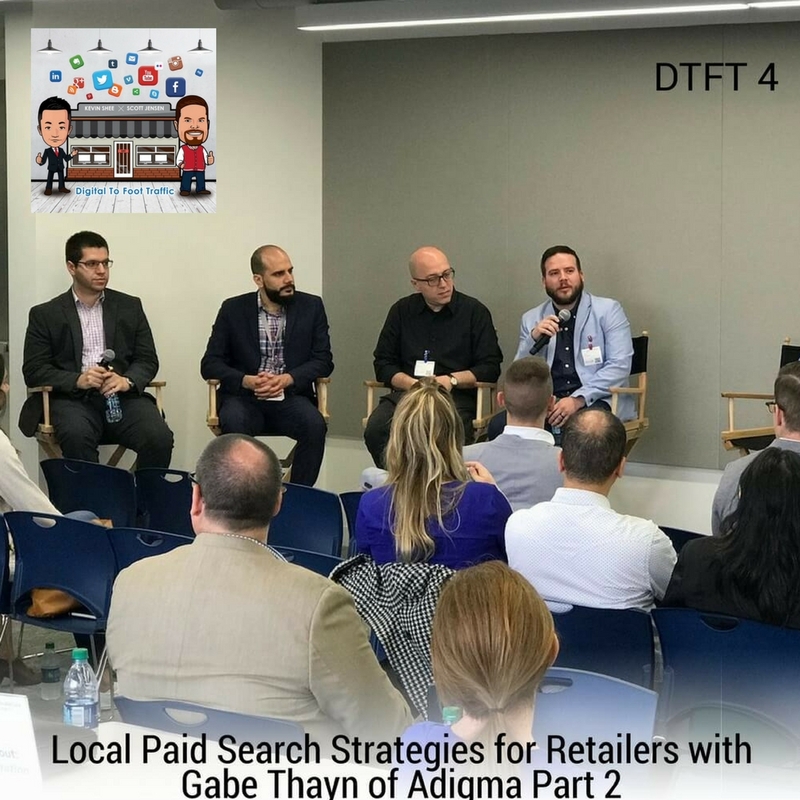 To learn more about Local Paid Search Strategies, listen here for the first part of this conversation. Listen to DTFT 4 on iTunes here or subscribe on your favorite podcast app.